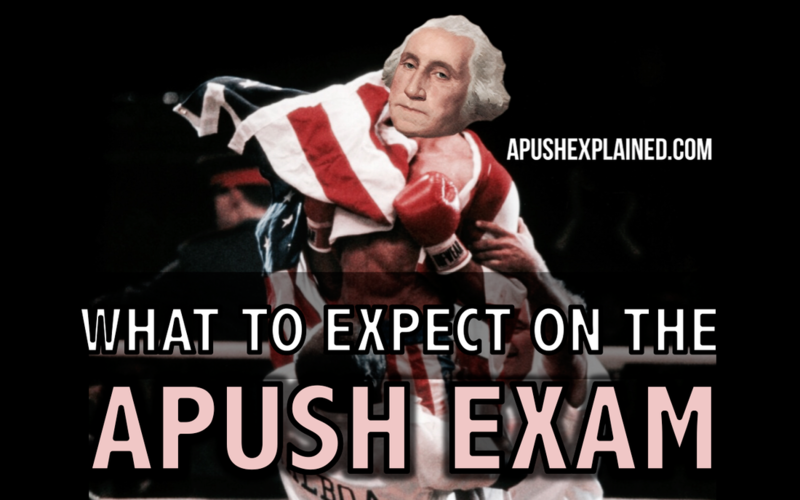 All of the resources you need to help you pass your class and the APUSH & AP GOV Exam! Each shirt is $16 (plus $4 for shipping). The shirt features Theodore Roosevelt as Iron Man, MLK as Black Panther, Rosa Parks as Captain Marvel (in anticipation of the next Avengers film), and George Washington as Captain America. ​Payment does not need to be made until shipment of the shirt. Click the tab below for more information. ﻿Welcome to APUSH Explained with Mr. Jocz. 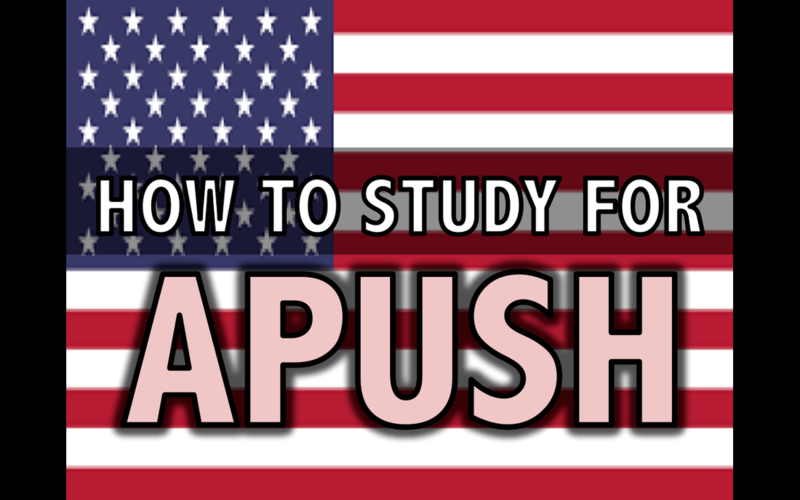 This website is intended to help students all over the world succeed in their AP U.S. History and AP Government courses. 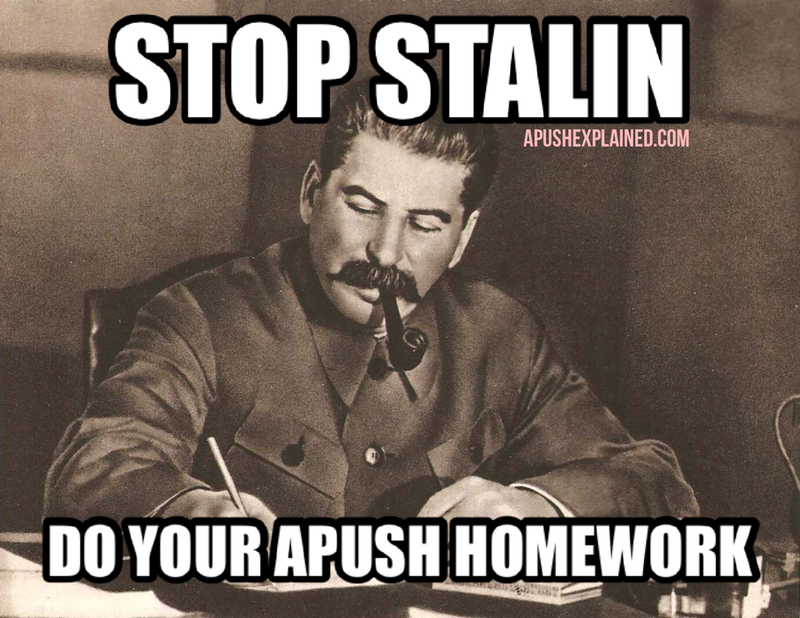 Below you will find links to my APUSH & APGOV Youtube videos, notes, and other helpful resources. Click below for videos for all of the different time periods in American history. 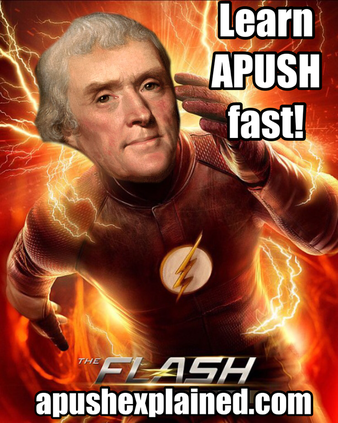 No matter which textbook you are using, these videos will help you become an APUSH legend! All of the videos on this website and Jocz Productions are created by Mr. Jocz during his spare time. They take countless hours of work and your donation is greatly appreciated. All donations help purchase new recording equipment, helps host the website, and keeps Mr. Jocz off of the streets. 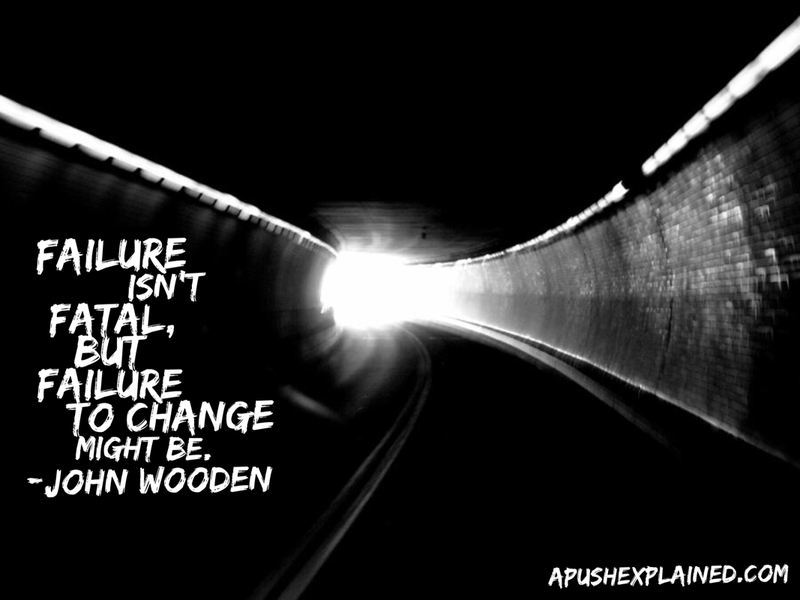 Learn how to master the DBQ, Long Essay question, and Short Answer section of the APUSH exam. Learn about the historical thinking skills that you will be required to know in May.